Before you visit a dentist, you should know that they have the experience to provide you with the dental care that you deserve. 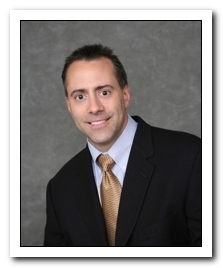 On this page, we have included some background information about Dr. Nazzaro. We encourage you to learn more about his extensive background and see why so many patients keep coming back to Family and Cosmetic Dental Care in South Plainfield.